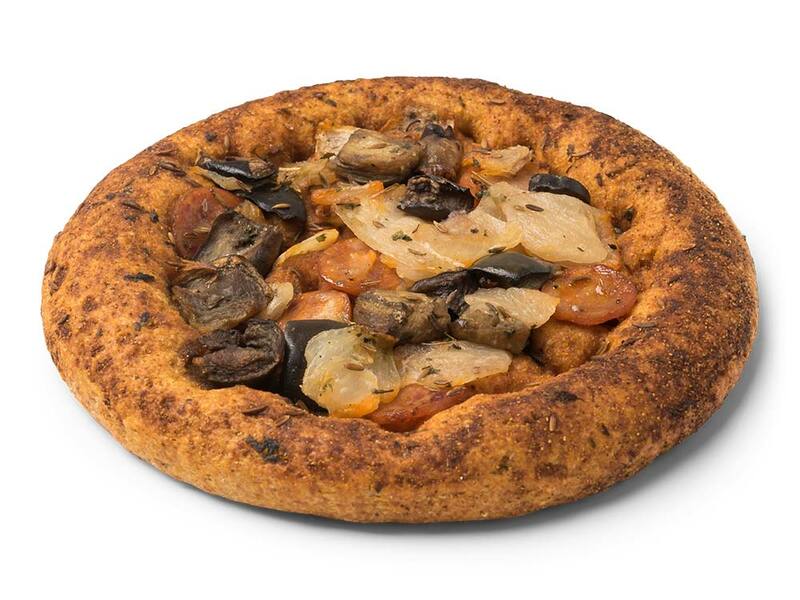 Surprising eccentric taste sensations of the Mediterranean food culture! 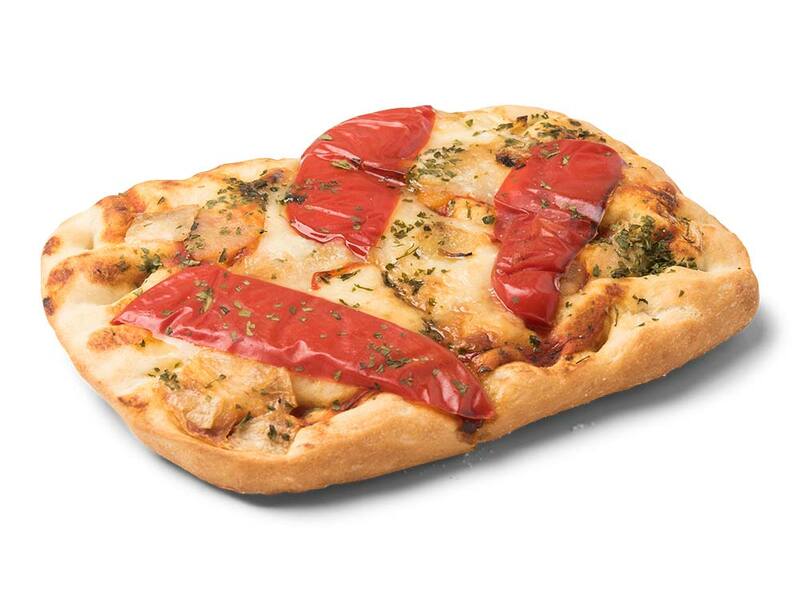 Countries around the Mediterranean inspired us to develop 11 different flavours. Authentic herbs and lots of topping feature this concept. Delicious with lunch and drinks. 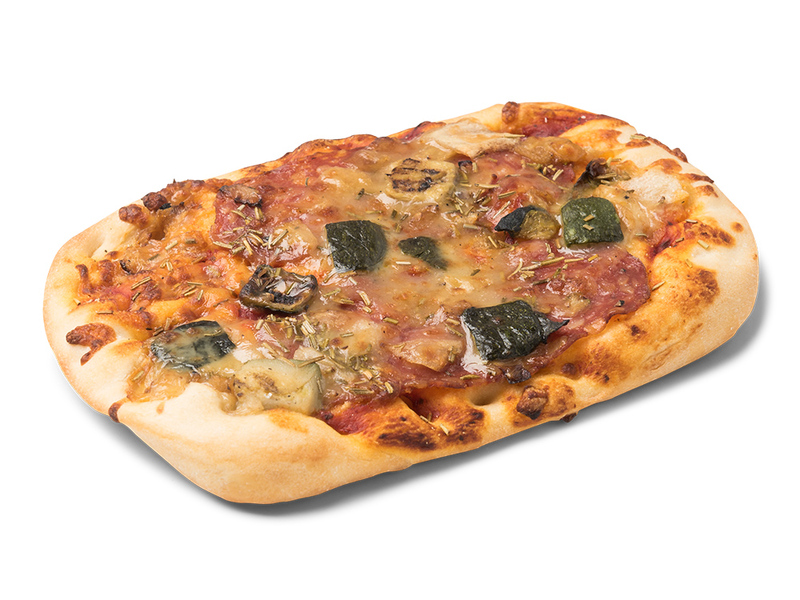 A tasteful classic from the Turkish bakeries, of course filled with spicy minced meat, Turkish tomato sauce, feta cheese and spinach. 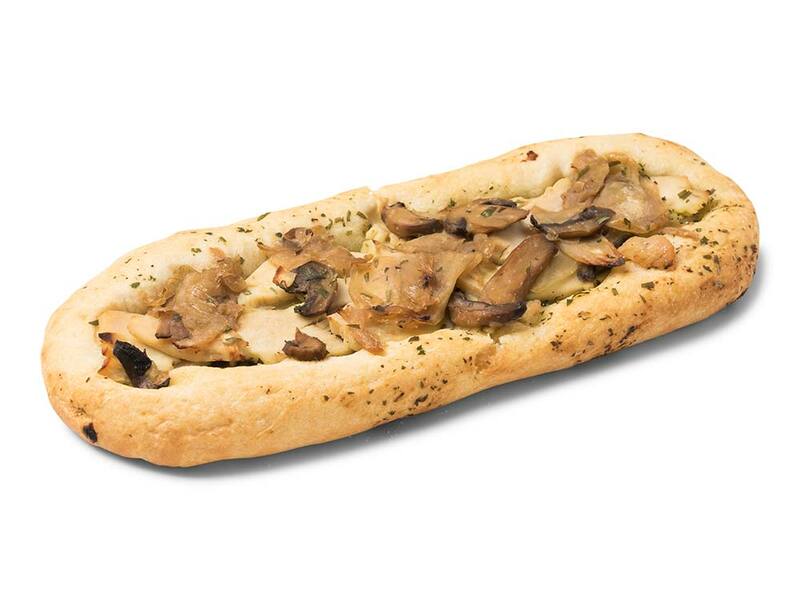 French Baton filled with the very best chicken, caramelized onion and mushrooms. 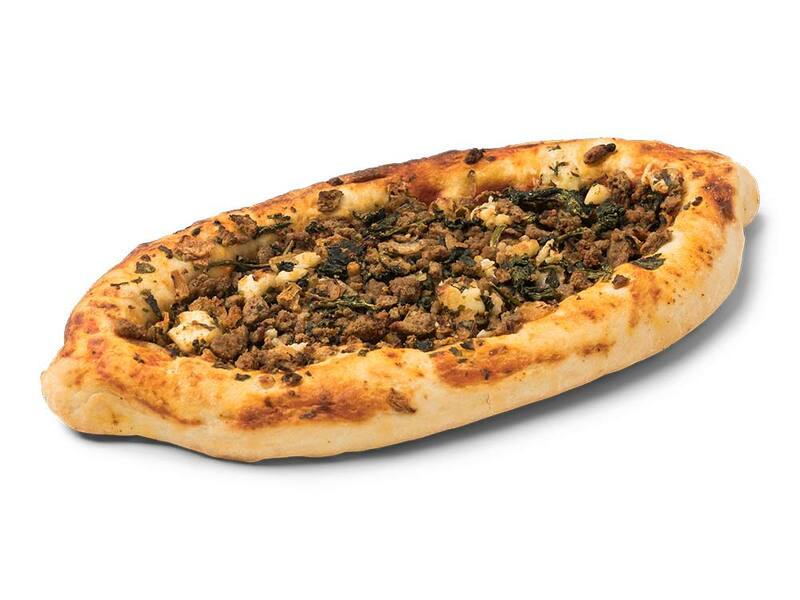 The Arabian Flatbread mainly consists of whole wheat dough, with harissa and merguez, spicy sausages from the North-African kitchen and cumin and Ras El Hanout herbs. The result? A richly filled sandwich. 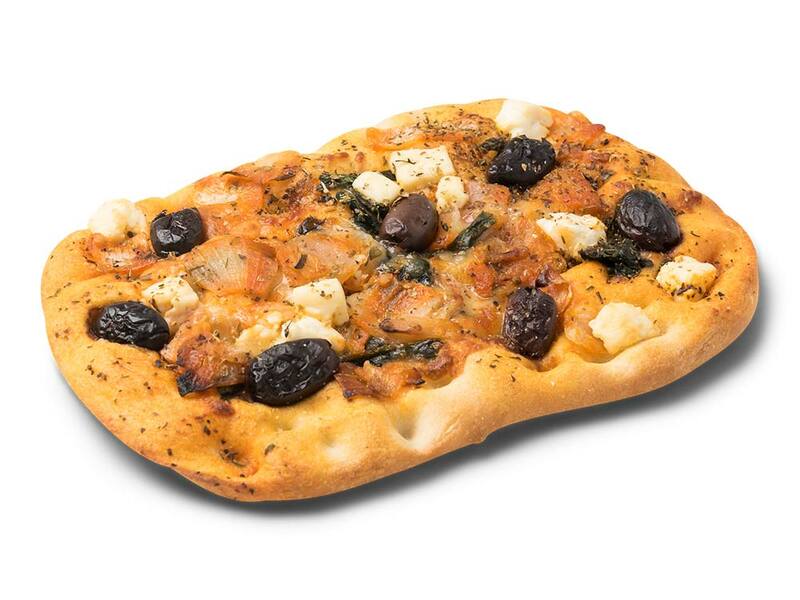 A delicious Greek variant filled with chicken, grilled white onion and fresh tomato sauce, topped with typical Greek Kalamata olives. 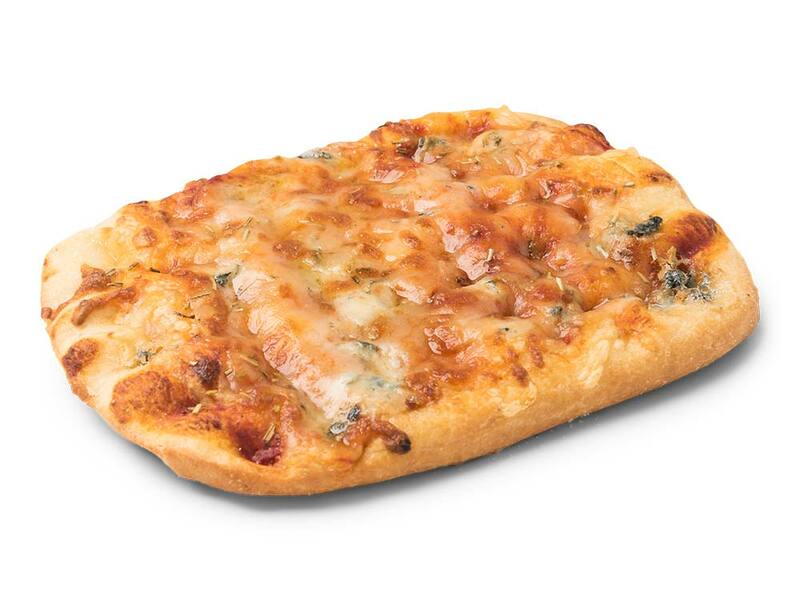 Italian focaccia for cheese lovers, filled with gorgonzola, Provelone, Mozzarella & Parmesan. This bread origins from Spain. It is filled with the very best red pepper and a special sheep cheese named Manchego, slightly spicy and salty, coming from the historic region La Manche. Italian focaccia with rosemary, grilled zucchini, fresh mozzarella and ‘spinato romana’. A kind of salami that ripens in boxes, which explains its flat shape. 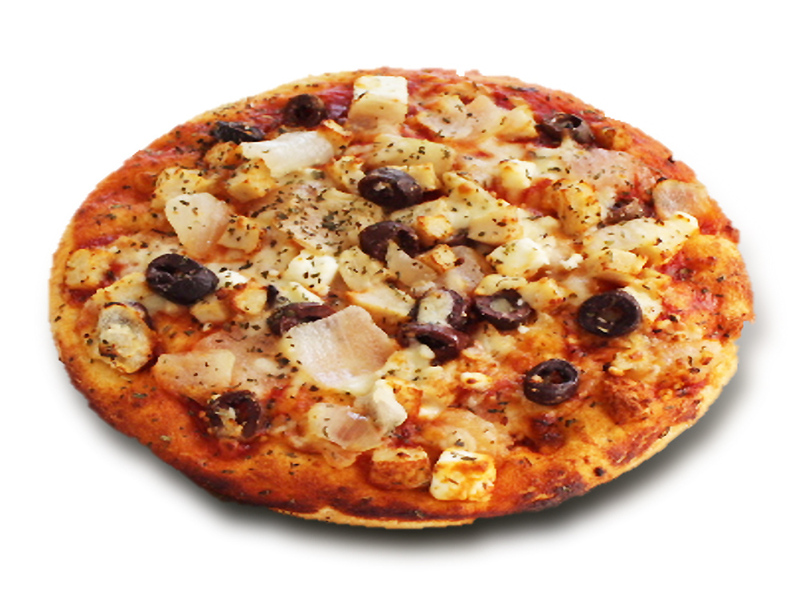 A fully Greek character thanks to feta cheese, grilled white onion and olives. 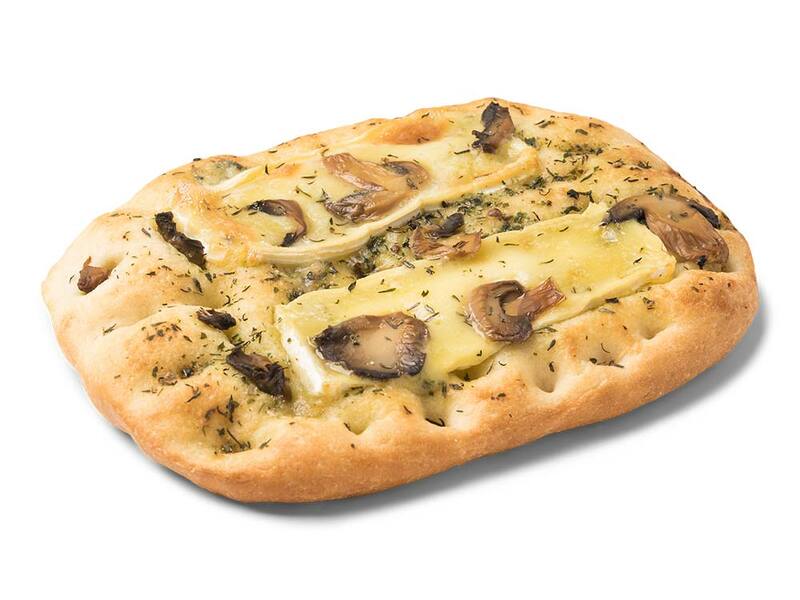 With authentic French Brie cheese and delicious mushrooms you will imagine yourself being in France. 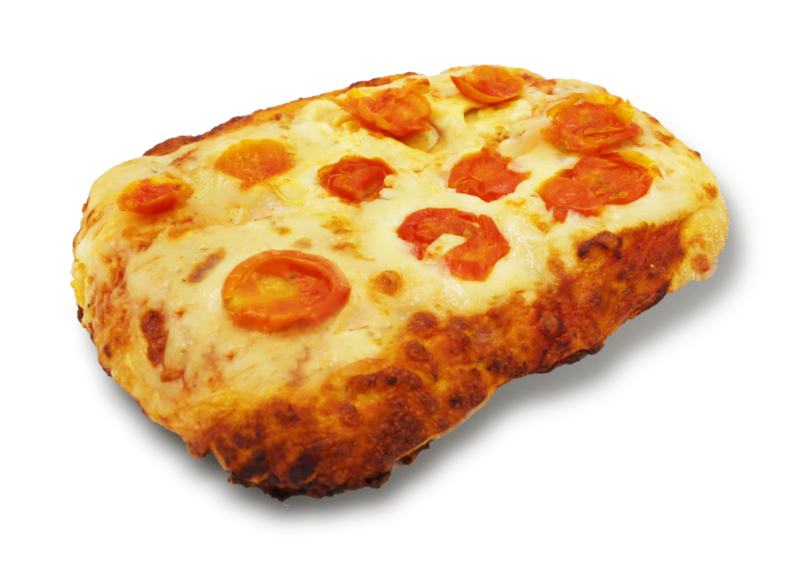 This base based on 38% cauliflower has a lovely Margherita topping, thanks to a tasty tomato sauce, cheese and juicy cherry tomatoes. Under the ‘Mediterraneo’ brand, Boboli has introduced high-quality chilled savory snacks that perfectly match the drinks moment. With Mediterraneo the much-needed qualitative step is finally taken in chilled fresh snacks, so that this category can grow further.